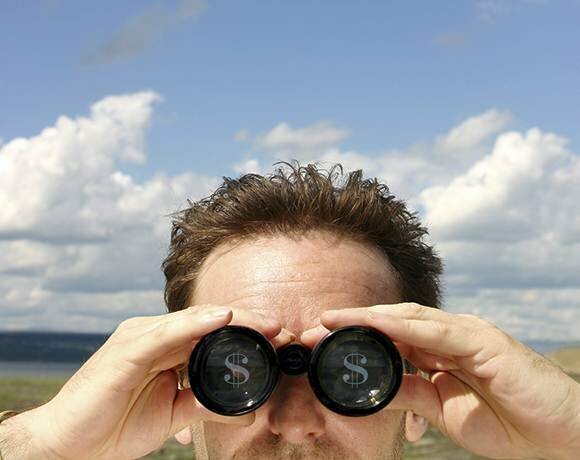 Does your IT organization have its eye on the prize? That "prize" varies based on your organization's goals, of course -- it could be gaining market share, reducing operating costs or strengthening your firm's reputation -- but whatever your company's aim, the IT department is often responsible for providing the tools and tricks of the trade to help transform these business objectives into reality. At the Gartner ITxpo Symposium in Orlando, Fla., in October, Gartner Inc. analyst David Cearley shared 10 technologies of the future that are likely to make an impact on IT organizations in 2013 and beyond. They range from burgeoning hardware and software to new management strategies and fresh methods for looking at the same old technology travails. By learning about these future technology trends -- many of which can be implemented now -- your IT operation can stay one step ahead of the rest.